Matchmaker does NOT care about "fair" matches or not. 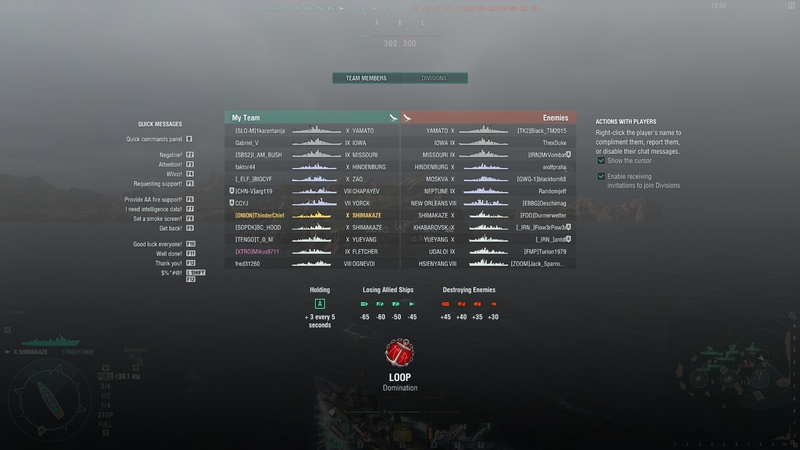 The only job of the MM is to take ships from the queue and put them into two teams. Nothing more. Is this really a "Buff Shimakaze" thread one day before the patch hits, where Shimakaze gets a really good buff? Nah, its the "I'm bad, but I have a good excuse for it" thread. Isn't that happening tomorrow as well? Not long to wait then. MISSION ACCOMPLISHED!!! Blah... The usual mediocre flame baters, i see it never changed. Reality denial doesn't make you right. I base my comments on real statistics, meaning all those Shimakaze and even Gearing players which compose the stats showing below 50% win rates aren't that bad, only their ships are 1) not as strong as the top 3/4, 2) it get even worse when you play a low HP torp boat and have to face one of the top gun boats because your concealment is gone at the touch of a key. Don't touch that key then? Which is exactly why the Shimakaze is getting buffed tomorrow. So who is denying reality now? Learn to deal with radar. It is part of the game. Other people are doing fine. To be honest, I see absolutely nothing problematic in your posted teamoverview. Is it? We will see by how much and if it enough to make it competitive in this context. Will it actually solve the issue of the number of radars in a game? I think not. 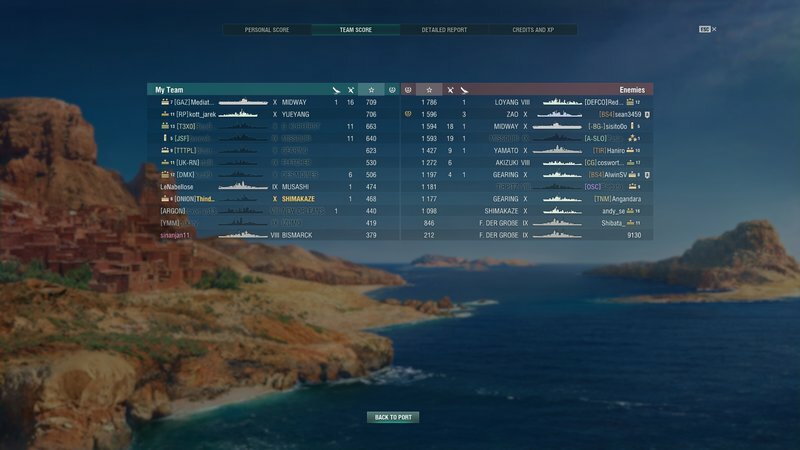 I know that some players love to delete DDs using a BB (wonder why they need BB to do that in the first place, but eh, Missouri brings up a lot of credit doesn't it? ), so basically they get their credit and XP at the expense of other players, that's what this topic is all about, O.P Ships, unbalance between types (about to be solved for one say you) and the number of radar ships in a game. Fade up with this cowardly play style. Problem doesn't exist, all those i played with were unable to "deal with it". "Other people are doing fine"
NO they're NOT, otherwise Shima wouldn't be lowest of its tier in terms of win rate and Moskva/Des Moines top. I sold all my radar ships and i prefer not to give up to the general B.S-ing. Thanks for the lecture, no thanks. I suggest you try tea....with a hint of rum. Also, try using the "quote" button, since nobody knows who you're reffering to. It works great. This hardly qualifies for crying for buff, since i mentioned the fact that Shimakaze was manageable even with O.P ships until the plethora of greedy players splashed dosh on Missouri to brush up their win rates, and W.G figured more radar ships were needed in the game, think i didn't notice their increased number of from tVIII to tX perhaps? 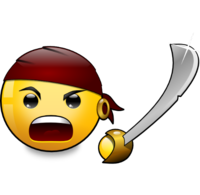 What would be VERY interesting to see is WHO kills WHAT with WHICH ship, i'm sure we'll have some surprises. My solution would be to limit the number of radar-equiped ships to 2 per team and per game, they would already cover most caps on most maps. Oh this is going one of that kind of posts, huh? Sounds like a severe case of "git gud"
All DD have the same problem with radar. Shimas performance has nothing to do with radar. Shima suffers from bad concealment compared to other DD, low firepower and sluggishness. Be more patient and more careful, then radar is not much of a problem. All this whining about radar ships and and how 'it's not fair on poor me' etc. and he has played a couple of thousand battles (out of 10k) in radar ships The irony is strong in this thread. True...or even refuse to use it as it's OP. As expected the usual reality denial thing. We've seen it before. I can remember having a positive win rate with some IJN DDs before people figured a radar will actually help boost their win rates, "and is quiet good with them" was the stats page comment. I don't need to know how "stats works" those are good enough for everyone to see. That's correct. I sold ALL my radar ships and i'm happy with that, at least my stats reflects my level of skills not that of my ship, it's even the opposite. If you're "unfortunate"enough to play with me and are unable to hit a Khaba when we need fire support perhaps you'll understand what i mean by O.P. Yeah you're right. We can see it in every post you make. Do you know why everybody hates on you and this thread? It's not because we disagree with you, but because you're being a d*ck. You might want to consider creating calmer threads and voicing your opinions normally if you want to actually get some decent answers. Anyway, Shima is my most played TX ship and I do fine with her. Probably a case of L2P. Oh? So you don't disagree don't you? LOL. The usual mediocre patronising tone doesn't work, fact being, i bring up real issues, you bring up flame bates and name calling because you don't like it, that's another topic. Please vaccate. I never said a BAD ship, i said the weakest for its tier. Yes, she is not the easiest ship to play. It will be a bit easier starting tomorrow, I do welcome the concealment buff and torpedo air detection buff. 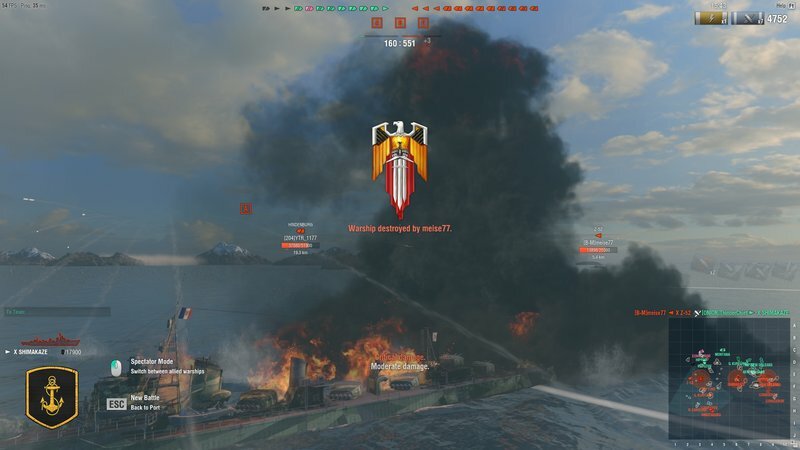 If the torpedo reload is too long to you, do what I do: Use F3 torpedoes. They work especially well against those gunboat DDs you deem to be OP.